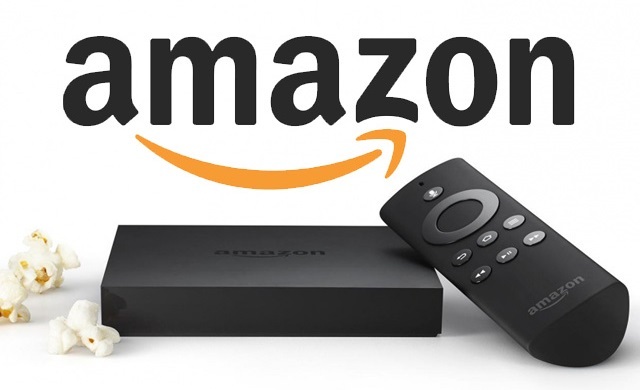 Most Android apps will work on the Amazon Fire TV, but they might not be listed in the Amazon app store yet. If this happens you just need to sideload the APK file. In other words, downloading it from another source and installing it directly. Many of the following tips will require sideloading. The downside of sideloading is that you don't have a trusted source to download from and the apps aren't automatically updated unless they have a built-in update checker. On a separate computer in the same network, Install and setup Android Debug Bridge (ADB). These are tools used for android development. You can find instructions here. On the Fire TV, Enable ADB debugging in Settings -> SYSTEM -> Developer Options. Find the local IP address Settings -> SYSTEM -> About -> Network. It's the very first entry called "IP Address". Usually this starts with 192.168.1.###. For example, mine was 192.168.1.106. Back on your computer run adb connect 192.168.1.106. Change the IP to match your Fire's IP. Now all you need to do is run adb install <apk filename>. For example, adb install Dropbox.apk. Applications can be launched from Settings -> Applications, they won't be listed in the regular launcher menu. Most mice and keyboards should just work through the USB connection. 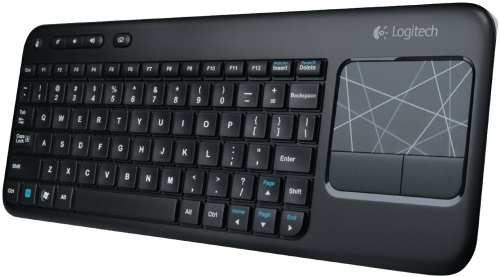 I've tested the Logitech M325 and K400r. This comes in handy when you are using a sideloaded app that requires an occasional swipe or touch that the remote can't reach. I really like the keyboard since you can quickly switch between applications using Alt - Tab. I've tested most of the Android video players and found MX Player to have the best performance and play the most types of video files. It even worked with some embedded subtitles in an MKV video. Once and awhile I won't have sound but can be easily fixed by enabling software encoding. I was hoping I could upload APKs into Dropbox then install them on my Fire, but I got an error message because installation from unknown sources is disabled. I haven't found out how to enable this yet. Android emulators work very well! I tried both Gensoid and SNesoid. 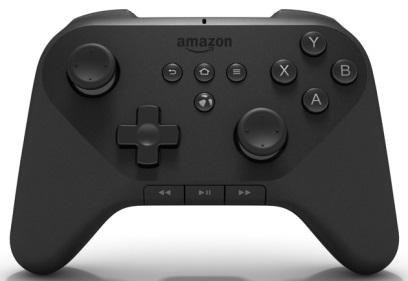 You can disable the controller overlay in settings and bind the keys with the Amazon controller even though they will still say "unknown". 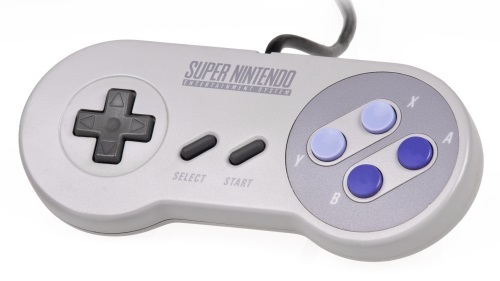 Remember a SNES controller actually has X-Y and A-B switched compared to the Amazon one. I found that ES File Explorer works very well for this. You can navigate with just the remote but it's easier if you hook up a mouse to the Fire TV. After testing a few browsers I found that Firefox is working pretty well. You can grab the APK straight from Mozilla. This one definitely requires a mouse attached. As long as there is an app for Android, it will probably work. It's great that Amazon kept it open and easy to sideload apps. It looks like others have already managed to get XBMC, HBO GO, and AirReceiver working. On the hardware side, you can plug in a wired or wireless Xbox 360 controller if you didn't purchase the Amazon one. Now back to playing with my Fire TV!